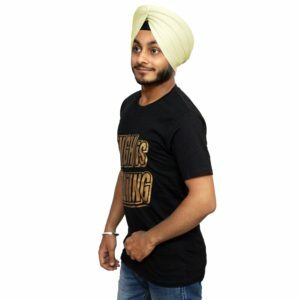 The turban is an article of faith worn by Sikhs have an immense spiritual as well as temporal significance. 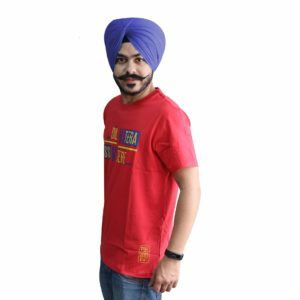 The symbolism of wearing a turban are many from it being regarded as a symbol of sovereignty, dedication,self-respect, courage and piety. 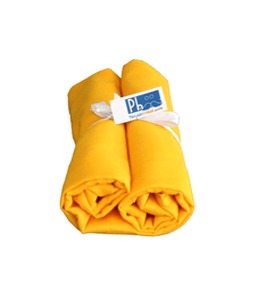 Panjabi Haat offers you high quality Turbans which are are soft & comfortable. 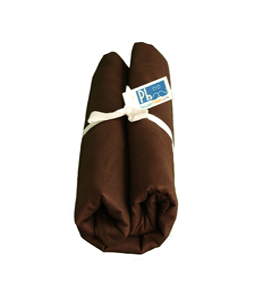 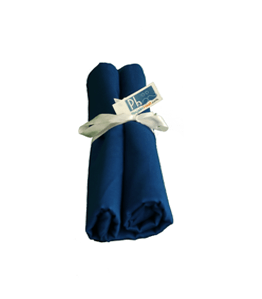 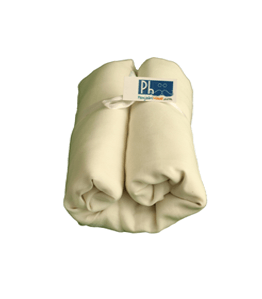 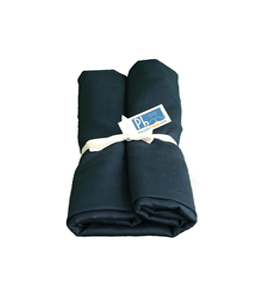 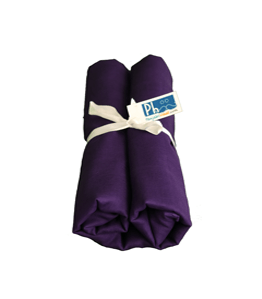 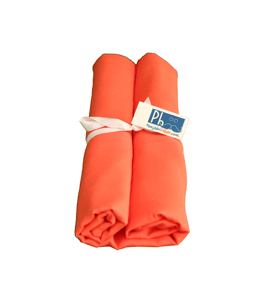 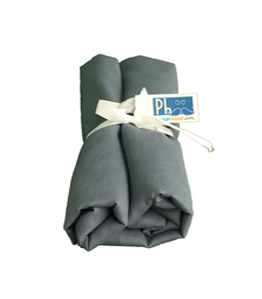 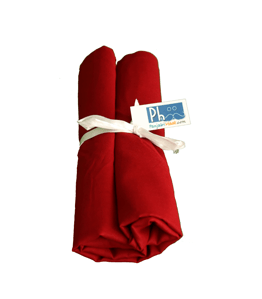 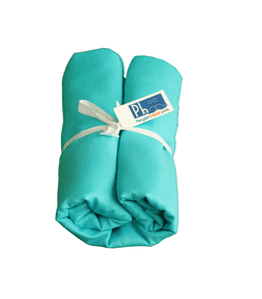 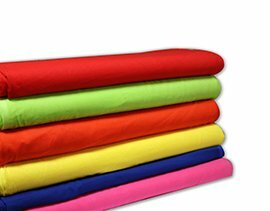 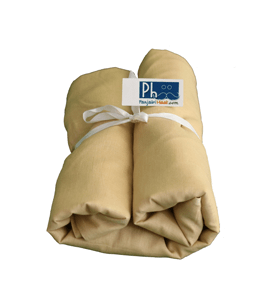 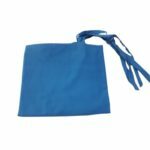 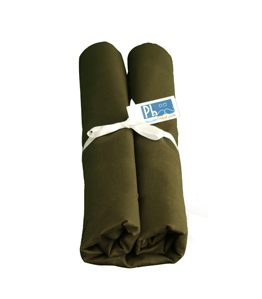 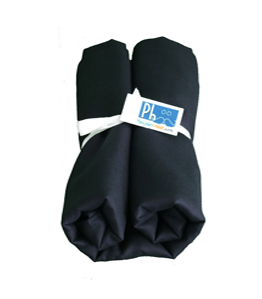 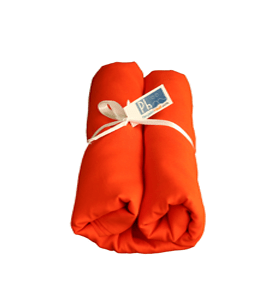 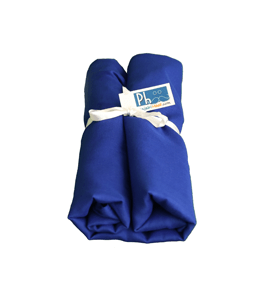 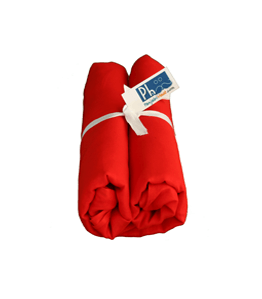 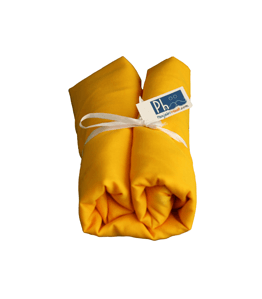 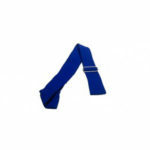 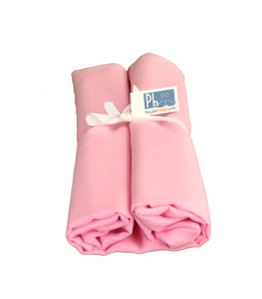 Our range allows you to choose Turbans / Pagris for daily use and for special occasions. 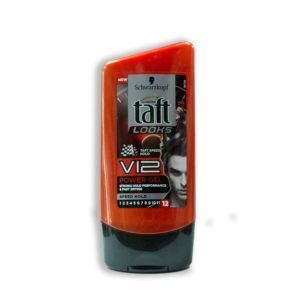 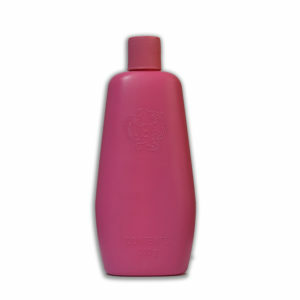 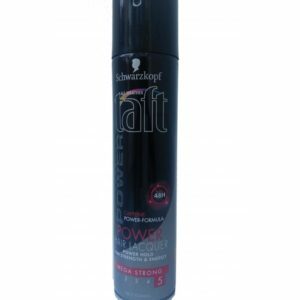 Taft is Power Hair Lacquer, a product from Schwarzkopf.This is an All Weather 48H Mega Strong (5) power fromula. 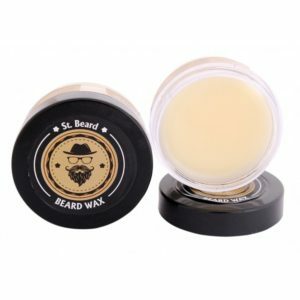 The product has no stickiness.Used to firm up beards by Sikh gentlemen and to properly groom them. 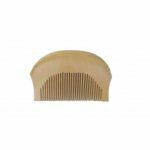 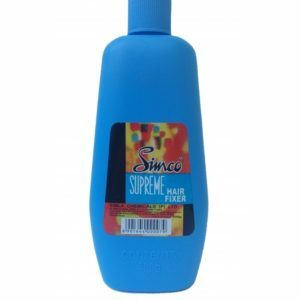 A Hair Fixer (popularly known as Fixo) is generally used by Sikh gentlemen to groom their beards everyday. 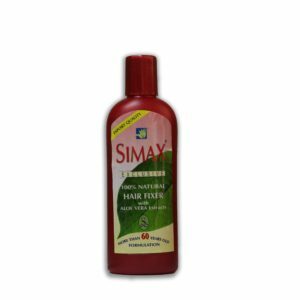 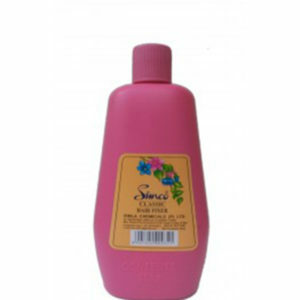 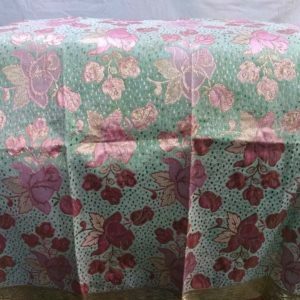 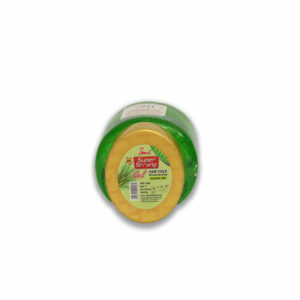 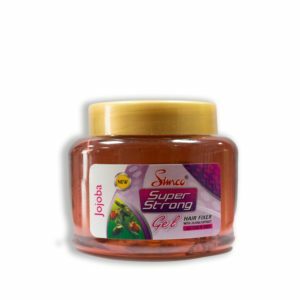 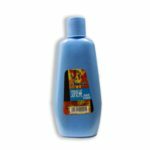 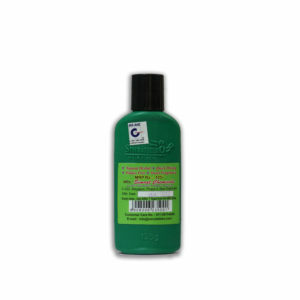 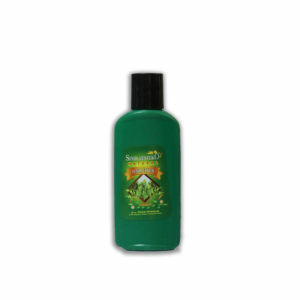 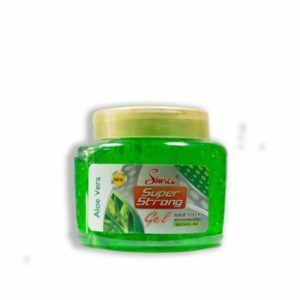 Simrat Seiko (formely known as Seiko) is a product of Simrat Chemicals .As per the company the product is quick drying,flake free, has sweet fragrance and has natural herbals. 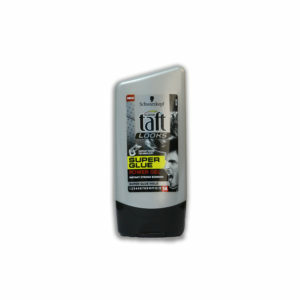 Taft is Power Hair Lacquer, a product from Schwarzkopf.This is an All Weather 48H Mega Strong (5) power fromula.The product has no stickiness.Used to firm up beards by Sikh gentlemen and to properly groom them. 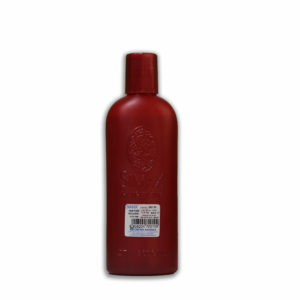 A Hair Spray is generally used by Sikh gentlemen to groom their beards everyday. 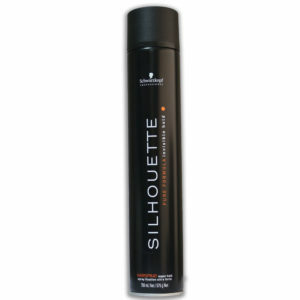 Silhouette a product from Schwarzkopf. 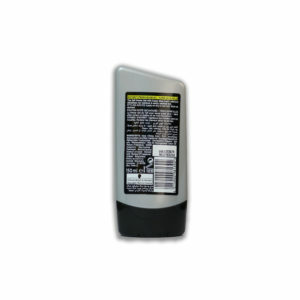 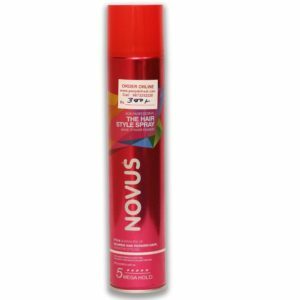 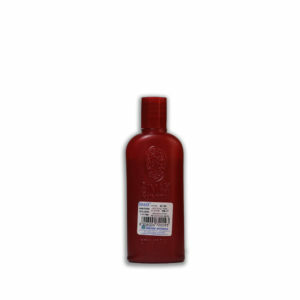 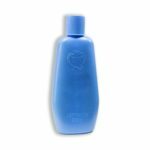 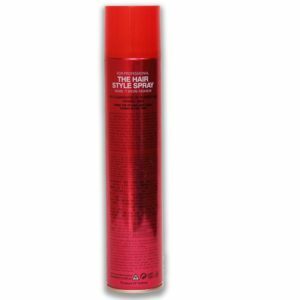 A hairspray with super hold soray fixation ultra forte.This is a 750 ml bottle. Swift is a power hair spray for power hold & Vigrous hair.This is a Mega Strong(5) spray.No stickiness and no flaking.Used to firm up beards by Sikh gentlemen and to properly groom them. 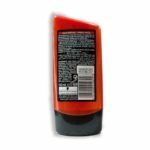 Note: This price includes packaging and handling. 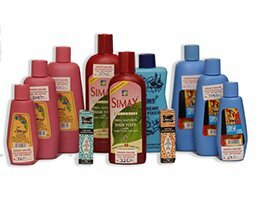 Simco is a product of Simla Chemicals Pvt Ltd which is established since 1950. 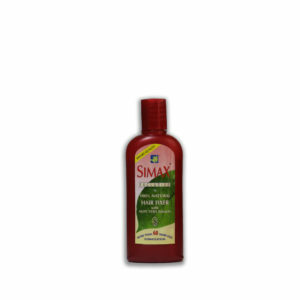 Simco is a product of Simla Chemicals Pvt Ltd which is established since 1950.This is a 300 gm packing. 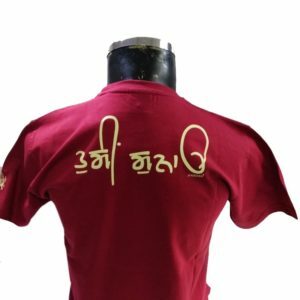 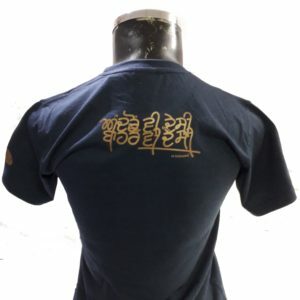 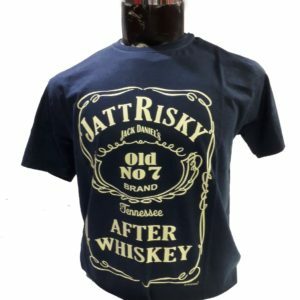 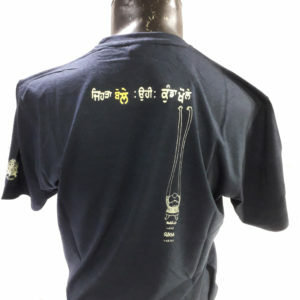 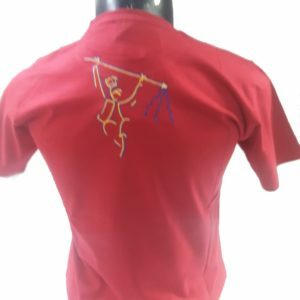 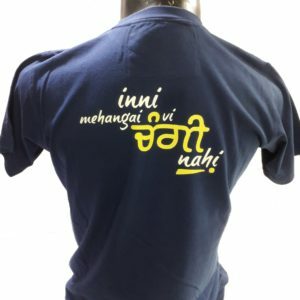 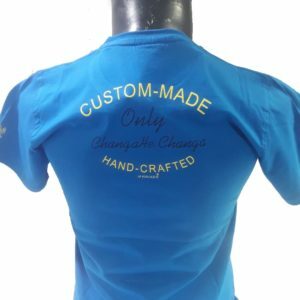 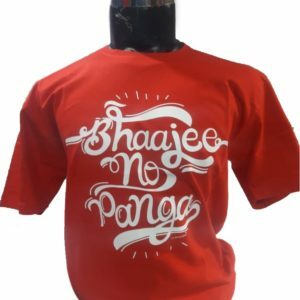 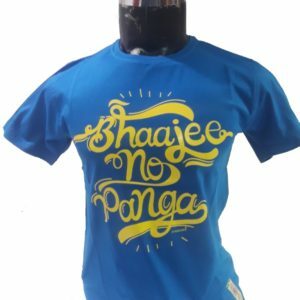 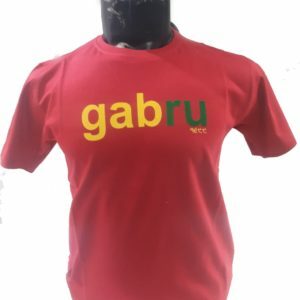 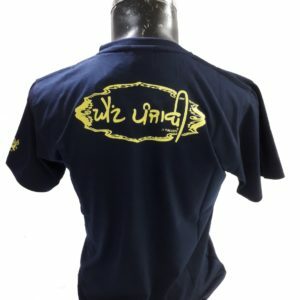 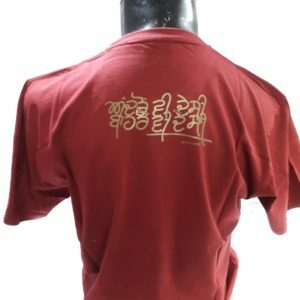 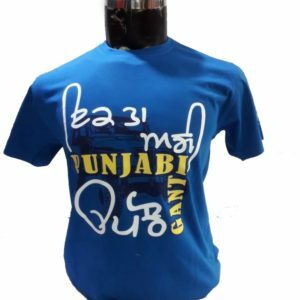 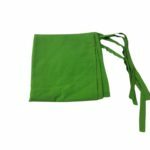 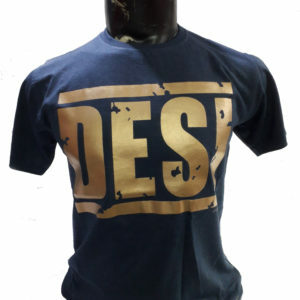 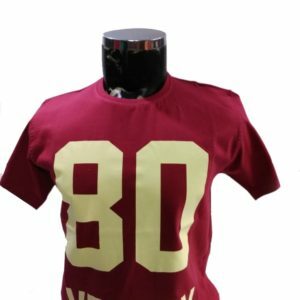 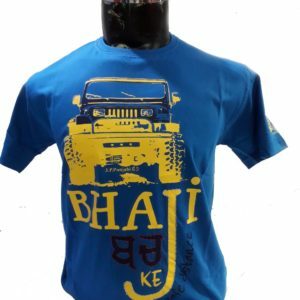 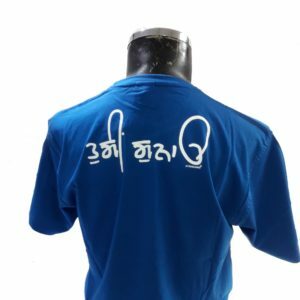 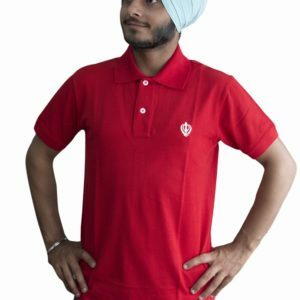 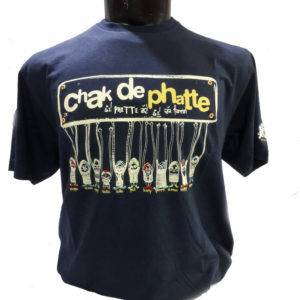 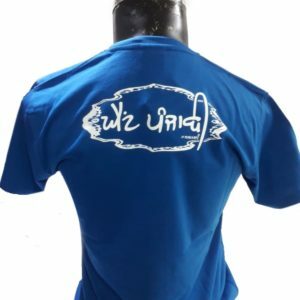 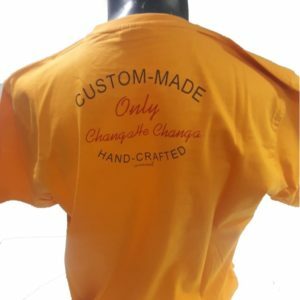 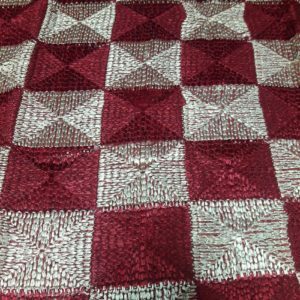 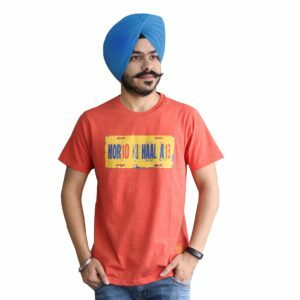 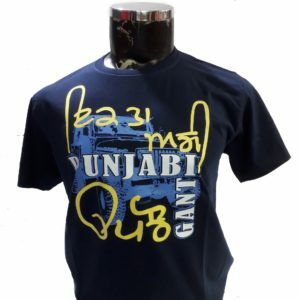 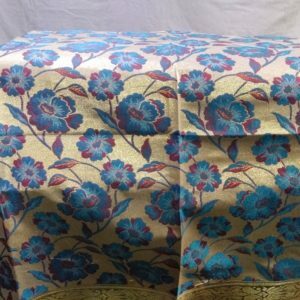 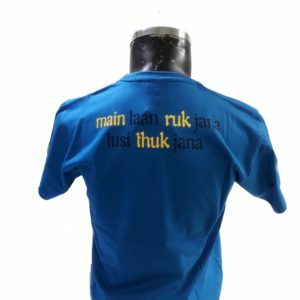 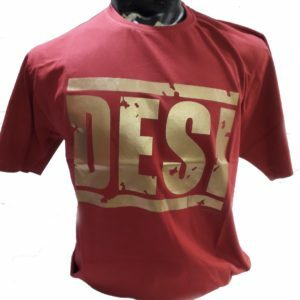 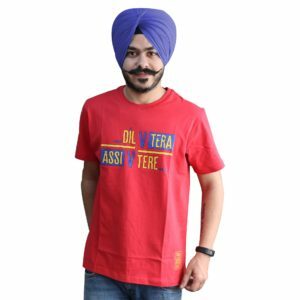 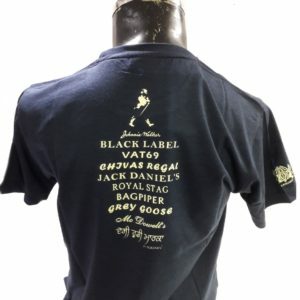 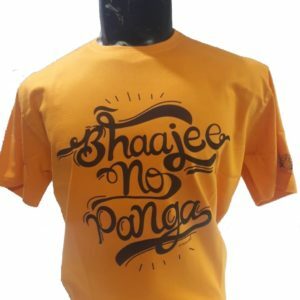 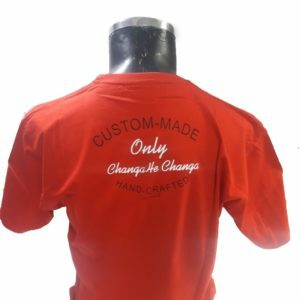 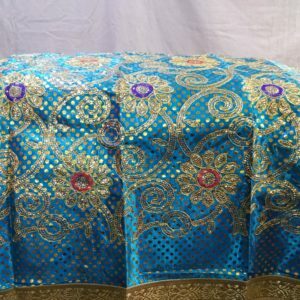 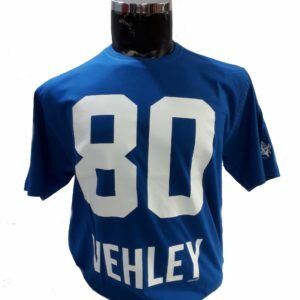 Panjabi Haat is an online shopping store catering to a range of Panjabi Stuff like Phulkari Kurti’s,Phulkari Suits,Patiala Salwaar’s,Dupatta’s,Gents Kurta Pajama,Punjabi slogan T Shirts and much much more. 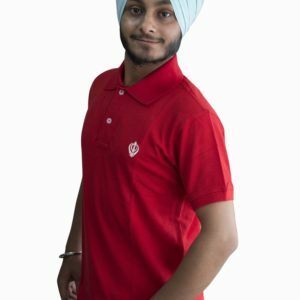 Sikh Essentials,Daily Needs and latest Panjabi Fashion Fashion trends are all available on a single platform. 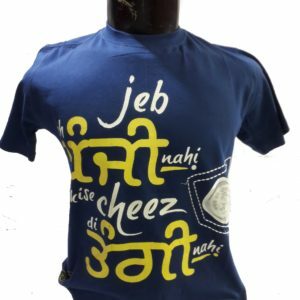 Welcome to Panjabi Haat – Soul of Panjab. 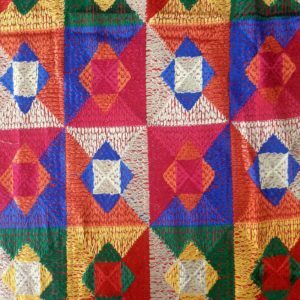 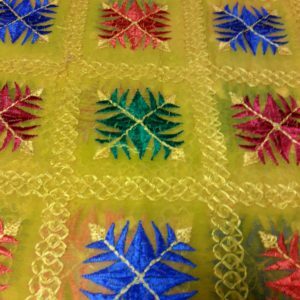 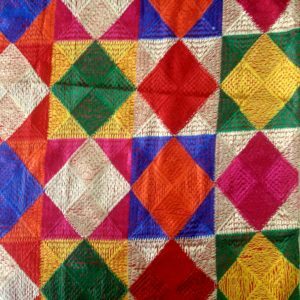 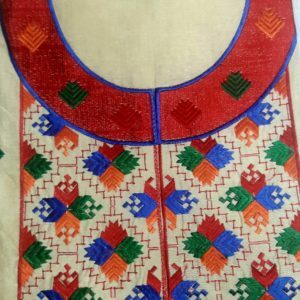 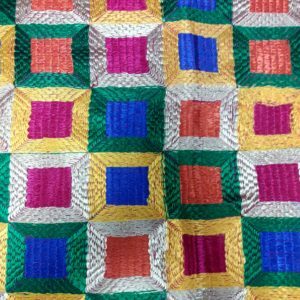 Phulkari (Punjabi: ਫੁਲਕਾਰੀ) embroidery technique from the Punjab region literally means flower work. 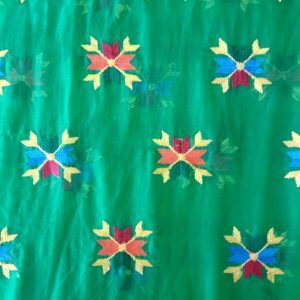 This dupatta is a beautiful work of multicolored shaded Phulkari work with heavy embroidery all over and mirror work in between.It is a beautiful combination of various colors work all over. 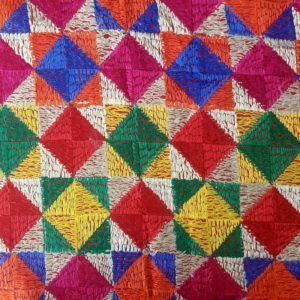 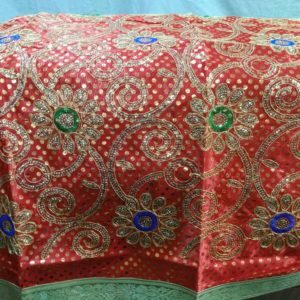 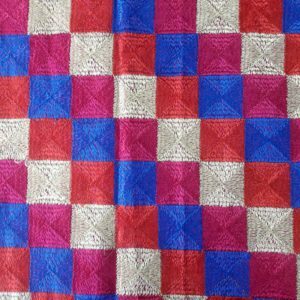 This dupatta is a beautiful work of multicolored shaded Phulkari work with heavy embroidery all over.It is a beautiful combination of various colors work all over. 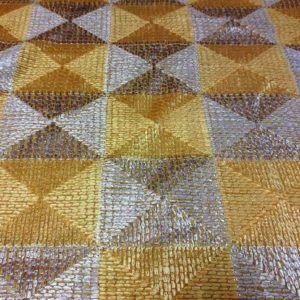 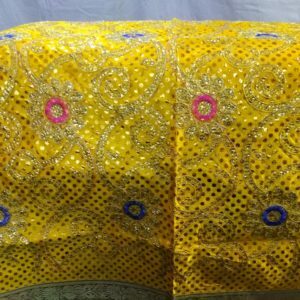 This dupatta is a beautiful work of Double shaded Phulkari work with heavy embroidery all over.It is a beautiful combination of Yellow and Golden work all over. 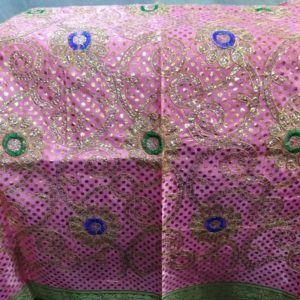 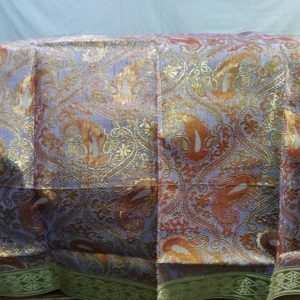 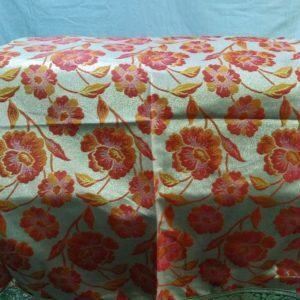 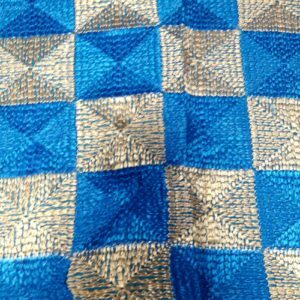 This dupatta is a beautiful work of Double shaded Phulkari work with heavy embroidery all over.It is a beautiful combination of Firozi and Golden work all over. 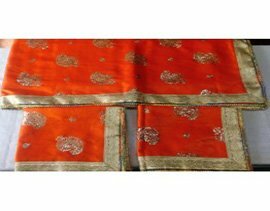 This dupatta is a beautiful work of Double shaded Phulkari work with heavy embroidery all over.It is a beautiful combination of Dark Rust and Golden work all over. 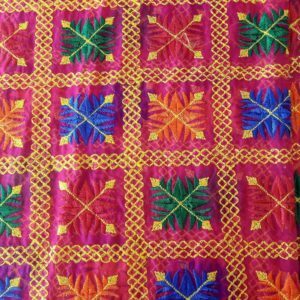 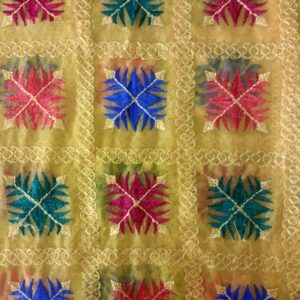 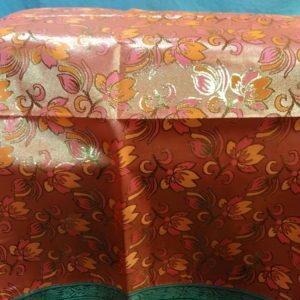 This dupatta is a beautiful work of multicolored Phulkari work on a bright Lemon shade tissue cloth. 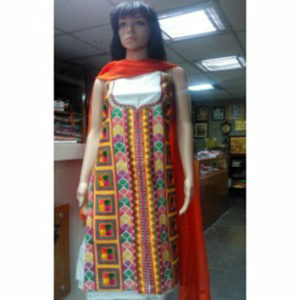 This dupatta is a beautiful work of multicolored Phulkari work with heavy embroidery all over. 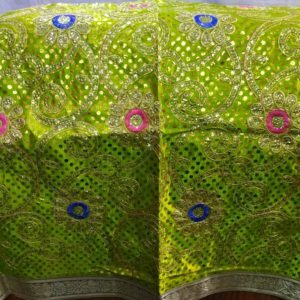 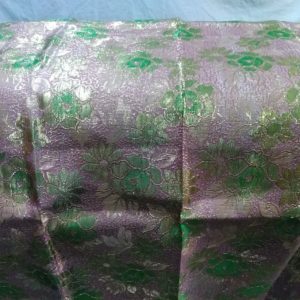 This dupatta is a beautiful work of multicolored Phulkari work on a Bright Green shade tissue cloth. 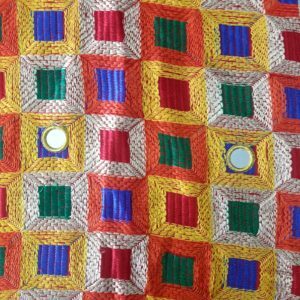 This dupatta is a beautiful work of multicolored Phulkari work on a Lemon shade tissue cloth. 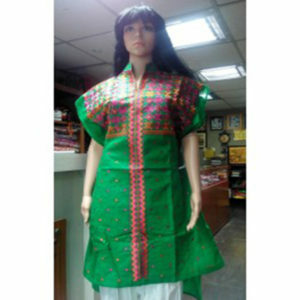 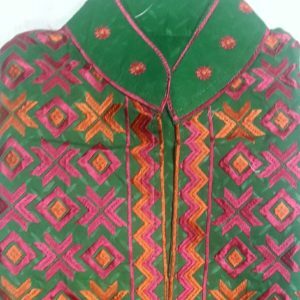 A Green cotton Phulkari Kurti with Phulkari work done across the whole length on the front in Pink and Orange threads.This is a semi stitched Kurti. 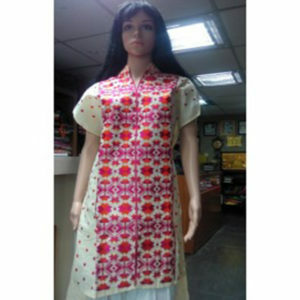 A Cream Khadi Phulkari Kurti with Phulkari work done across the whole length on the front in Orange and Pink threads.